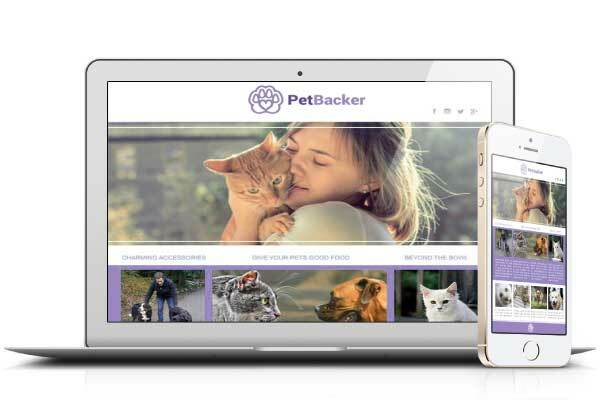 First time owners: dogs or cats? 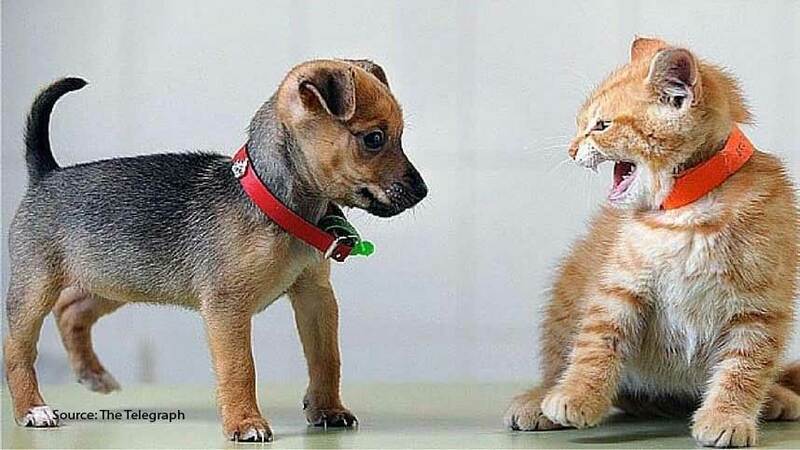 Do you wanna hear a bark or a meow? These tips will share many facts about both, and will even teach you how to 'borrow' one! Valentine's is a day where we show love to those we are close to. 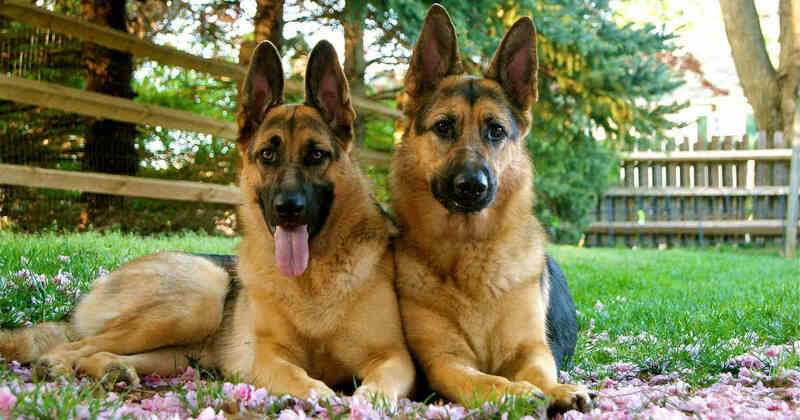 Dogs should be no exception. 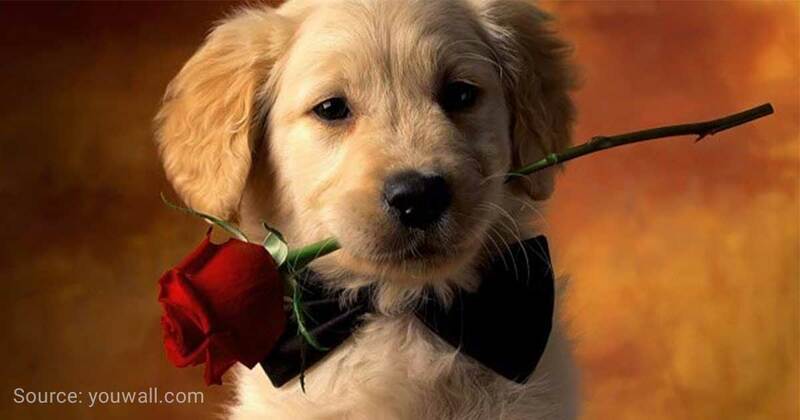 Read more to find out how you can make your dog's Valentines dream come true! 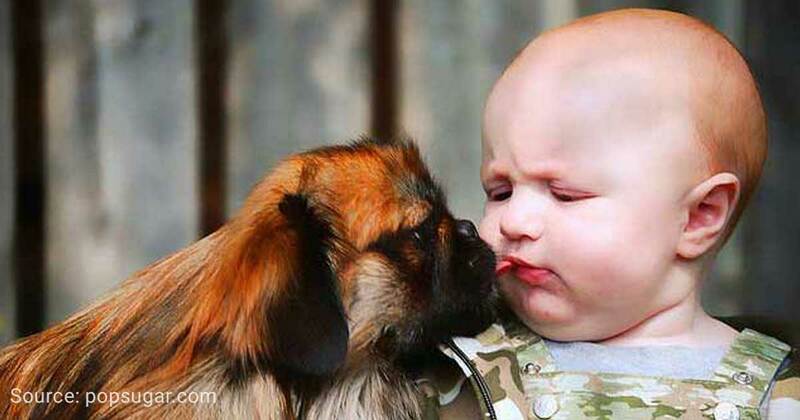 Kids can attack other kids, but it is also possible for fur kids to attack other kids too- often with much deadlier consequences. Prevent messy accidents now! 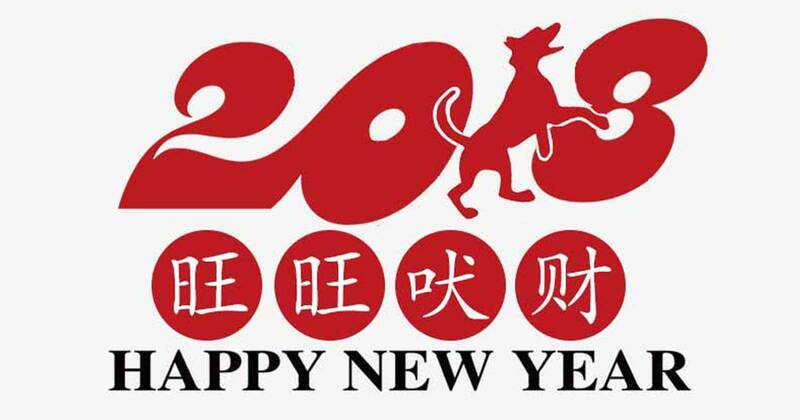 Want to know more about the upcoming year of the dog? We have got you covered! Have you ever seen a service dog assisting a disabled person before? 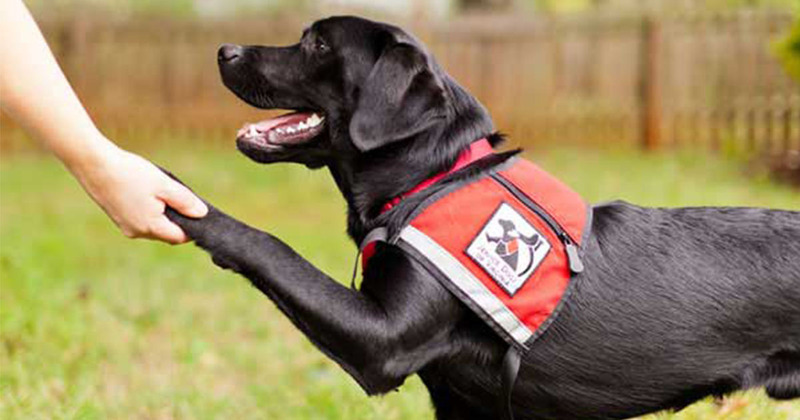 This article contains everything you need to know about service dogs! 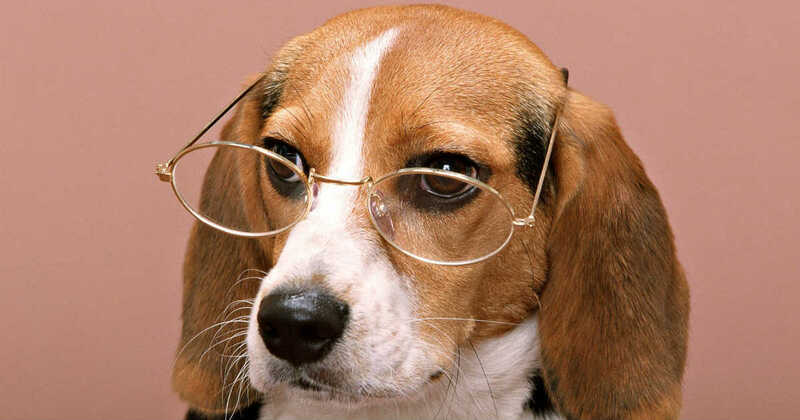 Ever thought about feeding your dog some human food? 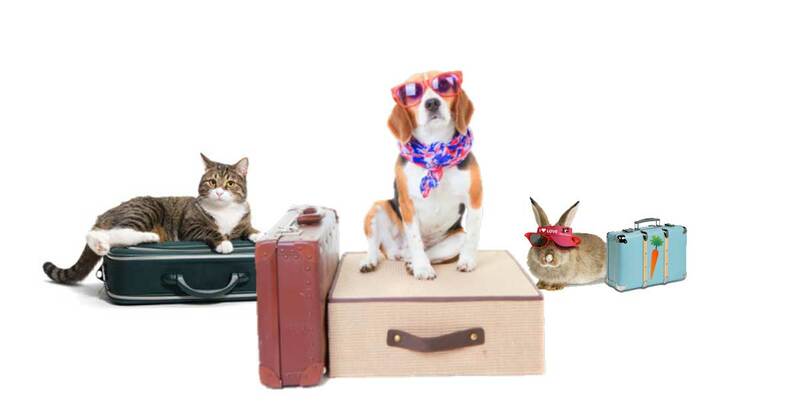 Travelling for the holidays and worrying about where to board you pet dog or cat? 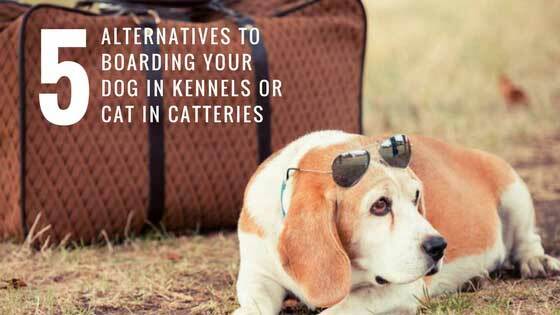 Read on for alternatives to avoid leaving your pets locked in a cage while you are away. 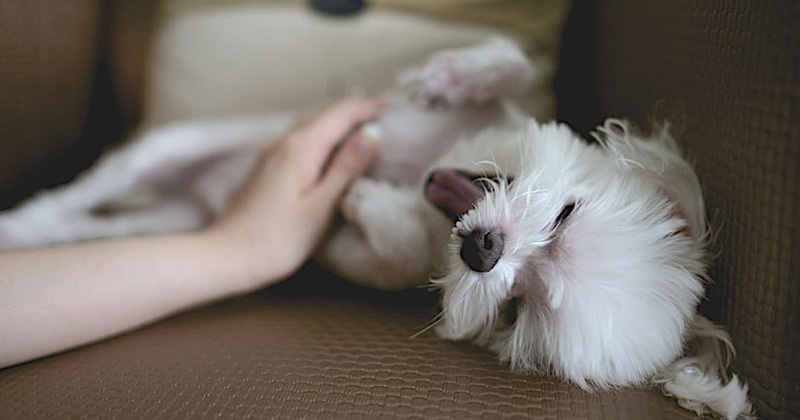 Are you struggling with your dog training? 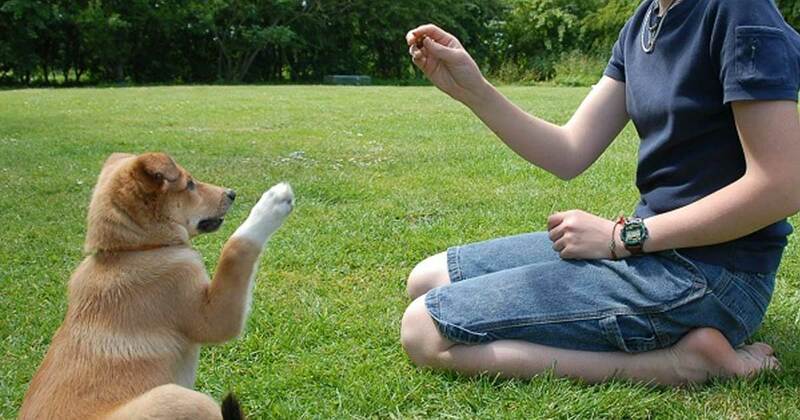 Here are some tips that can help you to succeed in dog training with a little effort and time.